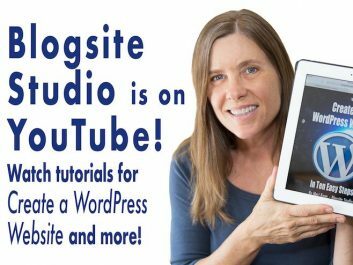 The DIY side of The Studio, offering tips and tutorials on WordPress web design and maintenance, blogging, social media, and online trends. Subscribe and get the ebook, Secure Your WordPress Website. 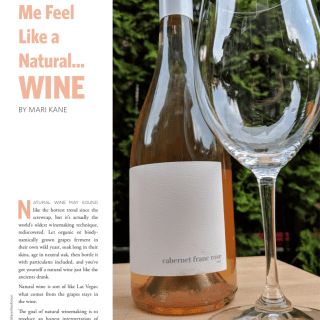 News, reviews, wine, beer, spirits, food pairing and travel tips for British Columbia, California, Washington, Michigan, and Virginia wine country. Plus, other stuff. BCATW promotes and supports travel media in British Columbia by providing an annual symposium, monthly Meetups, the Buzz monthly newsletter, media cards, networking and social media. Join today! Take a tutorial from Mari and she’ll have you posting in an hour! Mari is located in Vancouver, BC, where you can meet her in person, or….thanks to the magic of Skype, Mari can work with anyone in the world ! The Studio is a Vancouver-based web design group specializing in giving your web presence a modern look, backed by solid structure and a reliable maintenance and promotion program. We help clients take an idea and turn it into Internet marketing genius! Mari Kane’s Blogsite Studio channel is all about WordPress, blogging and internet marketing. 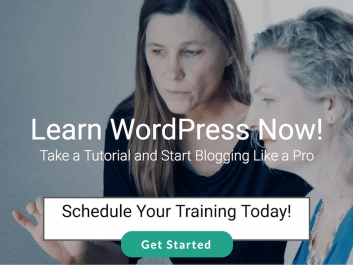 If you want to blog or build a website on WordPress, this is the best channel to subscribe to. I used to think that being a member of a wine club wasn’t my style. 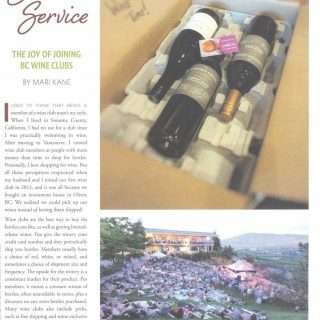 When I lived in Sonoma County, California, I had no use for a club since I was practically swimming in wine. But all those perceptions evaporated when my husband and I joined our first wine club in 2012. 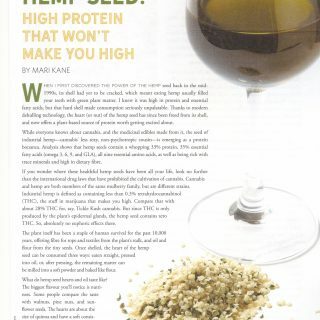 When I first discovered the power of the hemp seed back in the mid-1990s, its shell had yet to be cracked, which meant eating hemp usually filled your teeth with green plant matter. Thanks to modern dehulling technology, the heart of the hemp seed has since been freed from its shell. What do you get when Vacouverites mix community activism with democratic capitalism, add a pinch of soul food, and stir? 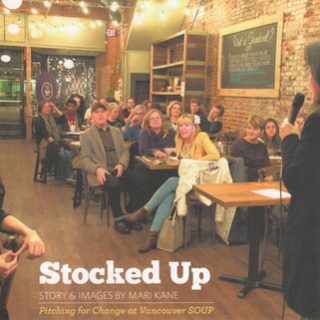 You get Vancouver SOUP, a delicious way to crowdfund community projects on a full stomach.